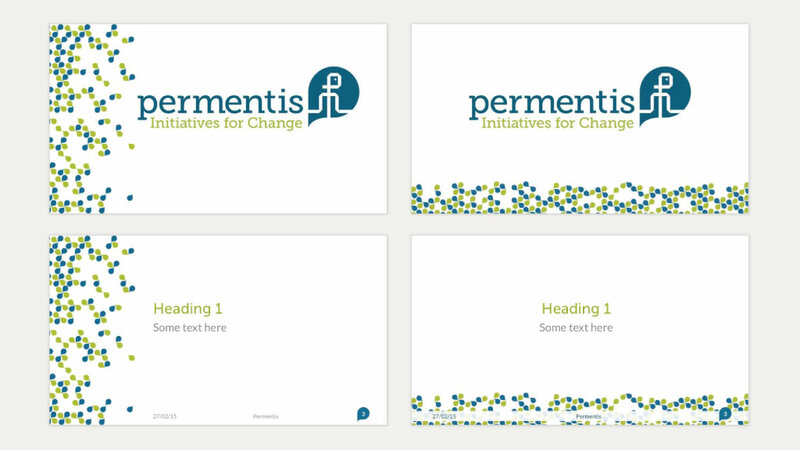 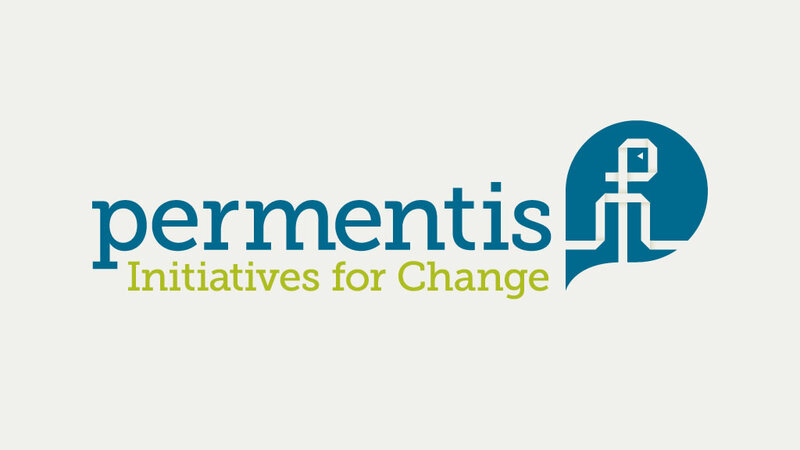 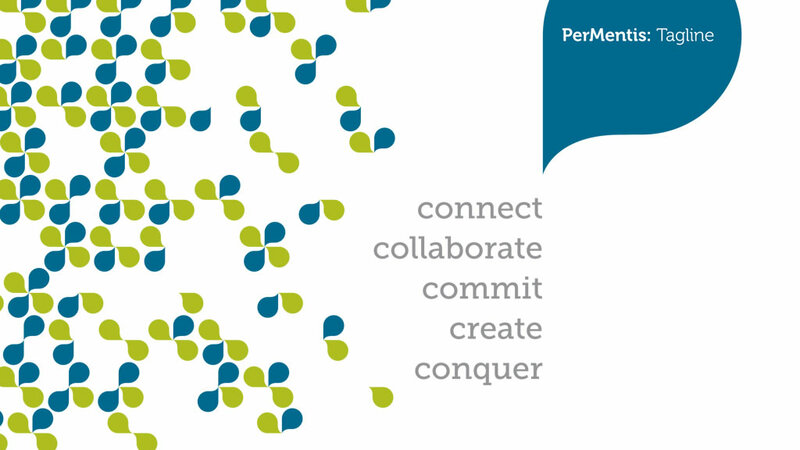 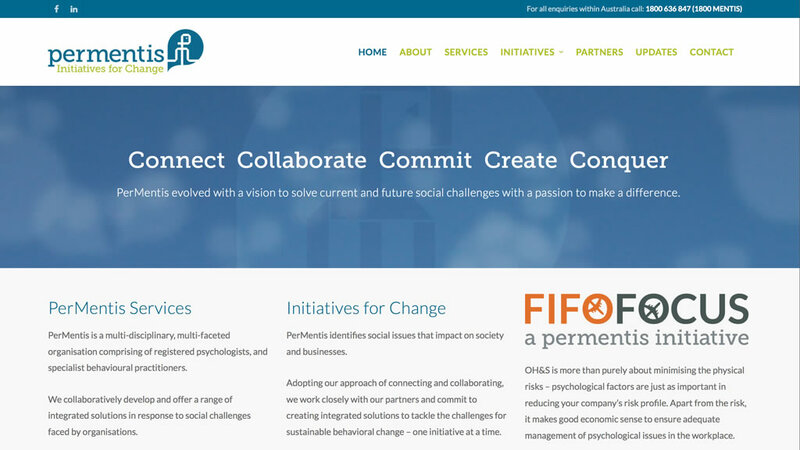 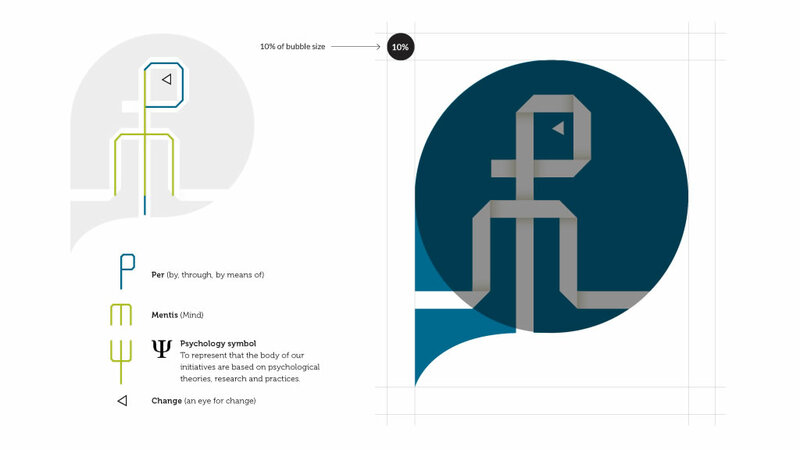 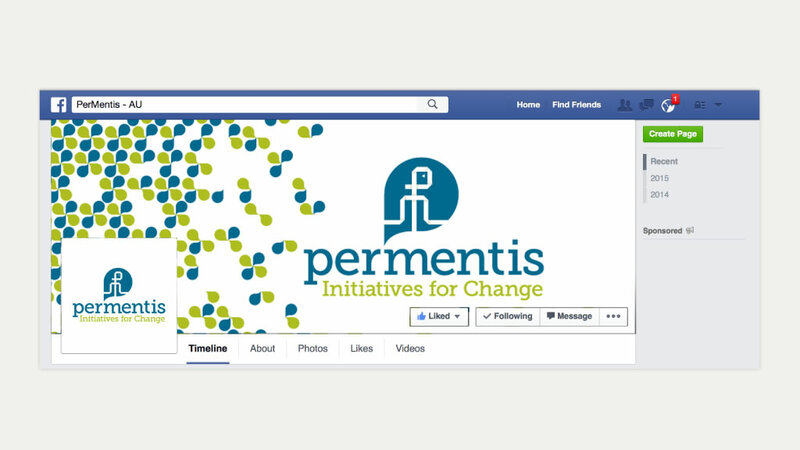 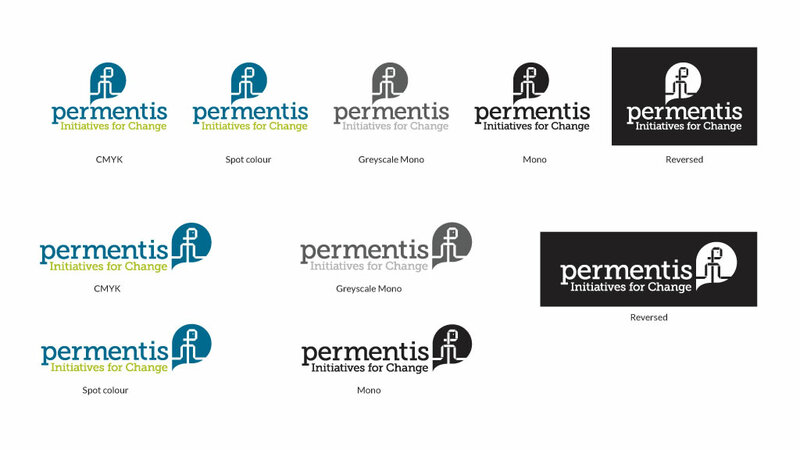 PerMentis is a startup company that pools together the experience and resources of several clinical psychologists to offer collaborative tailored solutions for companies concerned about mental health and wellbeing in their workplace. 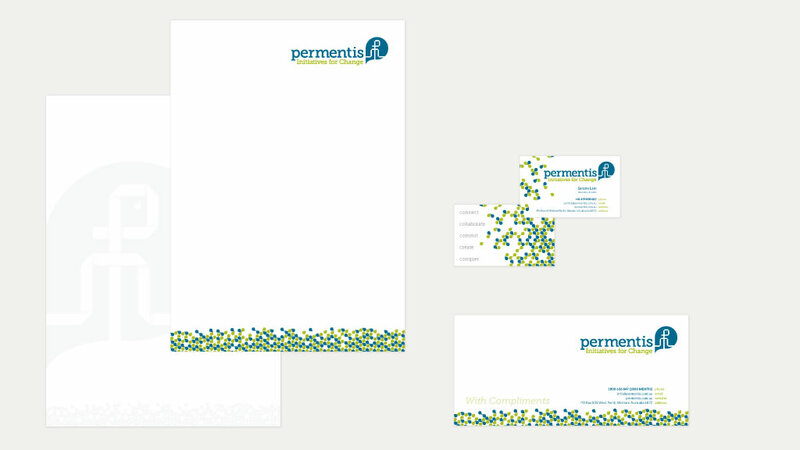 A complete brand identity was developed around the main concept of communication. 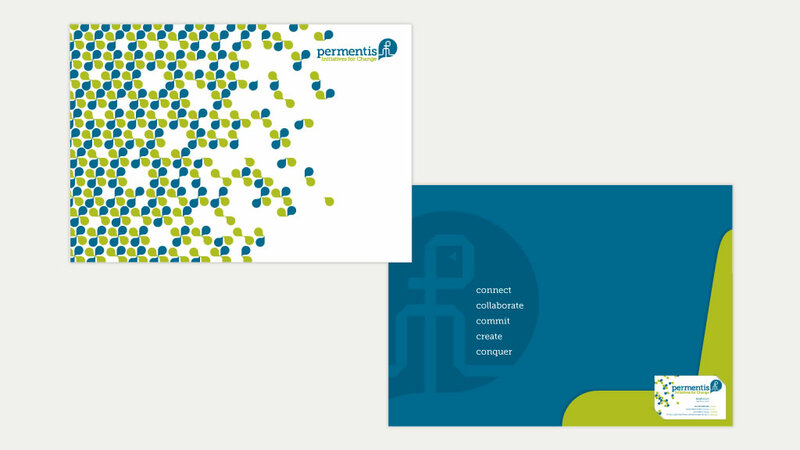 The brand identity included naming, logo and style guide, stationery, presentation folder, corporate documents, PowerPoint presentations, Word templates, flyers, website, social media and eNewsletters. 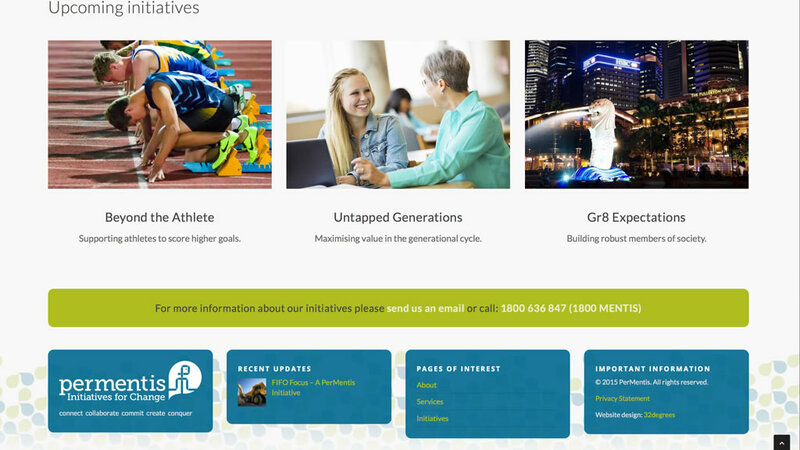 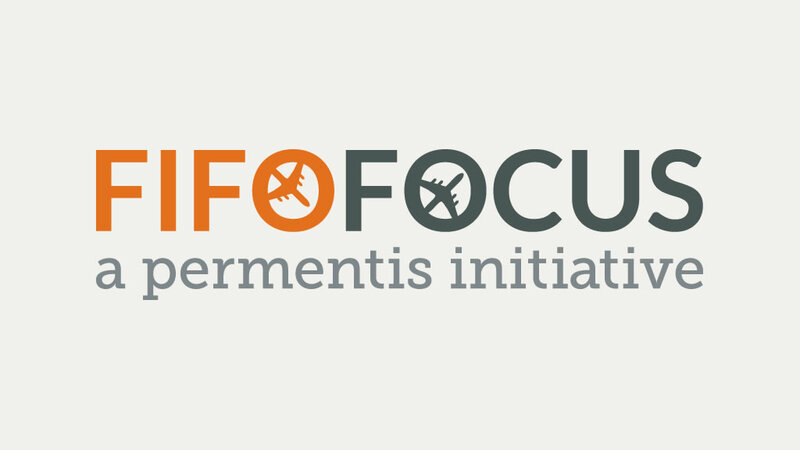 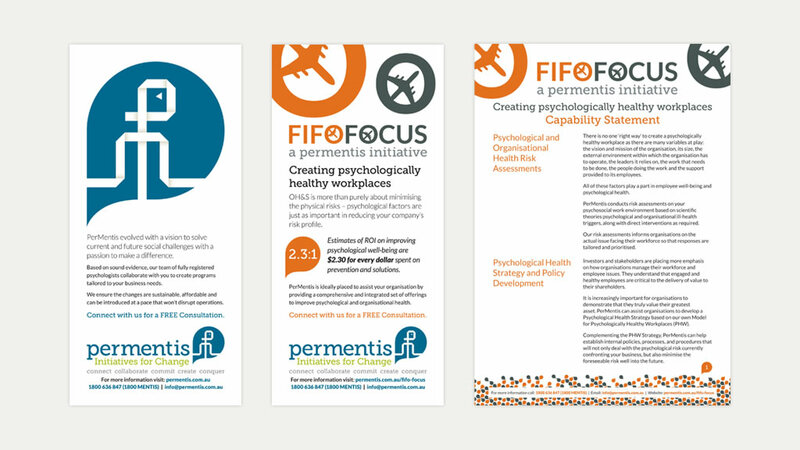 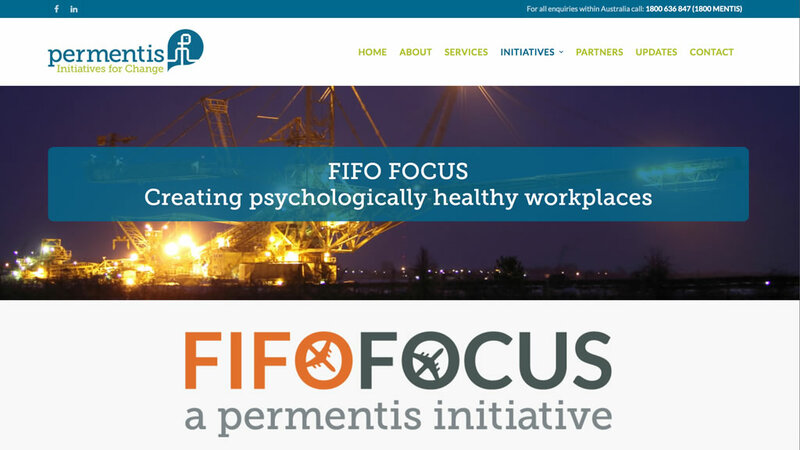 The first PerMentis initiative – FIFO Focus – is aimed at the corporate end of the FIFO (Fly In Fly Out) spectrum and required an identity of its own that could also work in with the main PerMentis identity.